CASY WALLET clutch bag from the Banana Moon collection. This large clutch bag (25cm x 19cm) is the perfect place to stash your bikini after an afternoon at the beach or to store anything else you like! We can't resist this neoprene clutch bag with its zip fastener so you can take it with you anywhere. 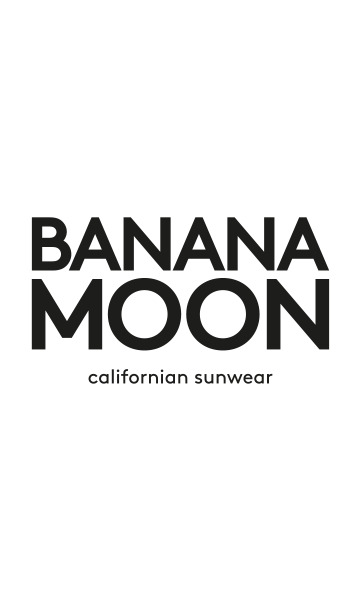 The black Banana Moon logo features on the front of this lime green clutch bag.